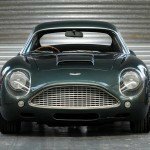 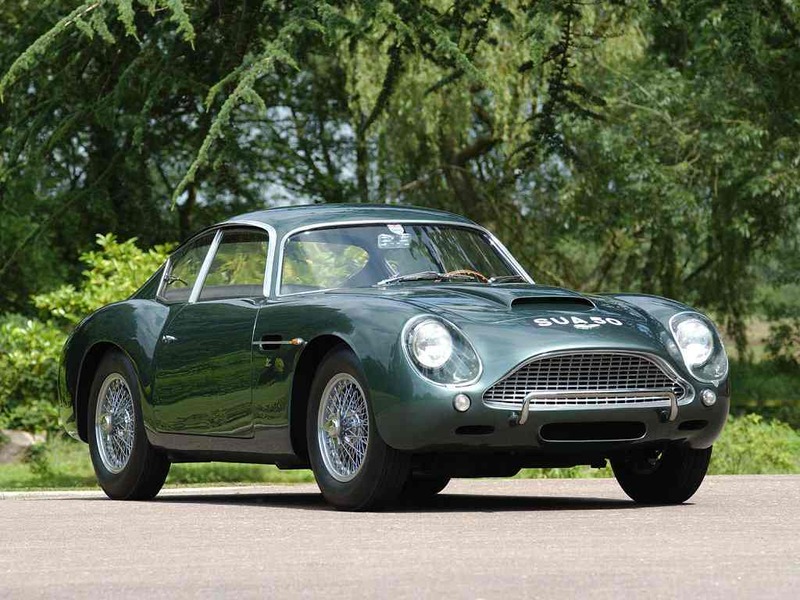 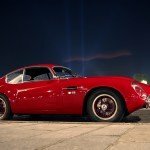 The Aston Martin DB4GT has smashed the World record car price – a truely staggering £3,249,500. 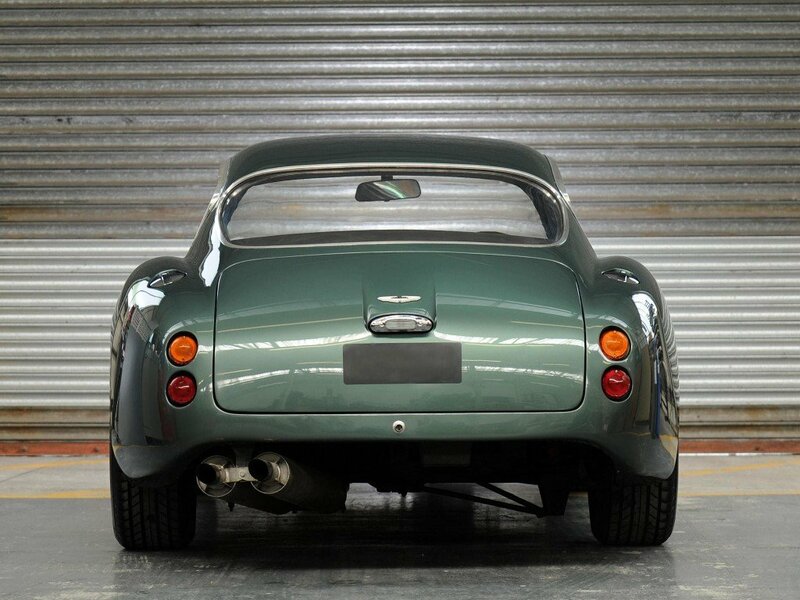 It was the last ever DB4GT to be built and sold at the Aston Martin Centenary sale. 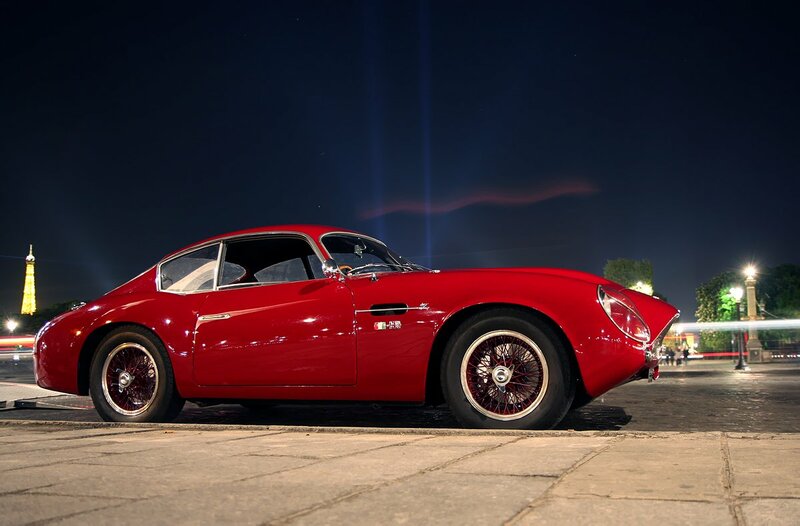 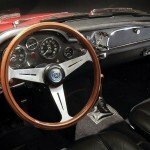 It was first showcased at the 1961 Geneva Motor Show and was designed by Giorgetto Giugiaro. 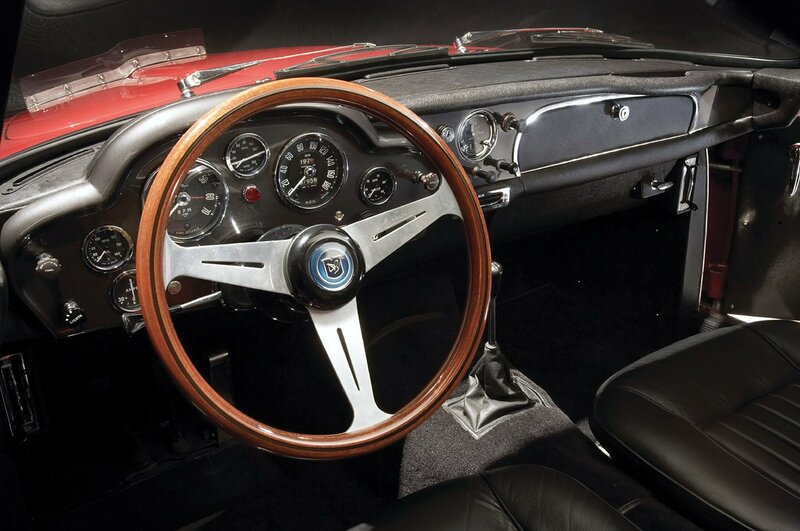 It was Giugiaro’s first ever commission and he went on to become one of the most famous car designers in history. 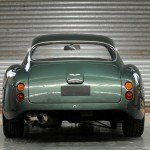 The car went down a storm on that day in 1961, and was immediately nicknamed ‘the jet’ due to its ramarkable combination of stealth like looks and its super powered engine. 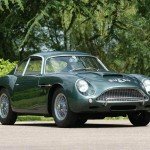 The Jets sale was one of many at the recent Bonhams auction of Aston Martin’s, which is an annual event held at Aston Martin. 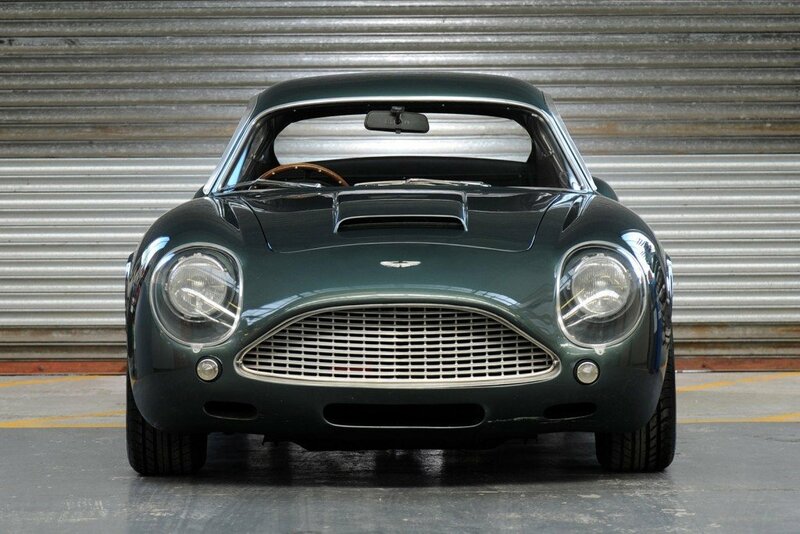 Alongside the Jet, there was a sucessful sale of a 1964 DB5 Coupe for £320,700.